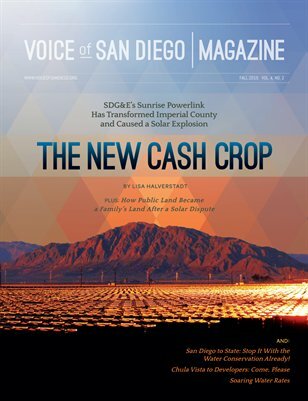 News and analysis from San Diego's non-profit investigative news agency. 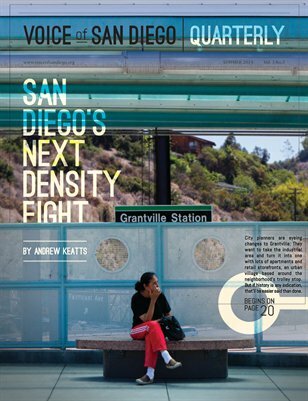 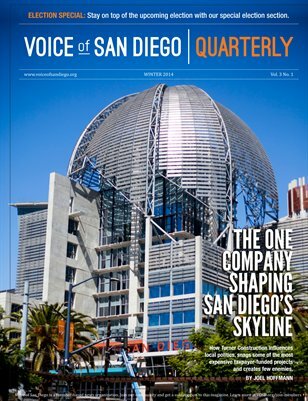 Voice of San Diego Quarterly features a compilation of San Diego's most impactful stories over the past three months. 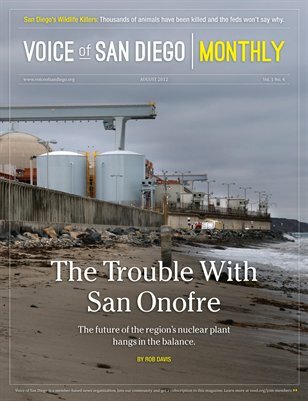 A compilation of the top stories impacting the residents of San Diego over the past three months. 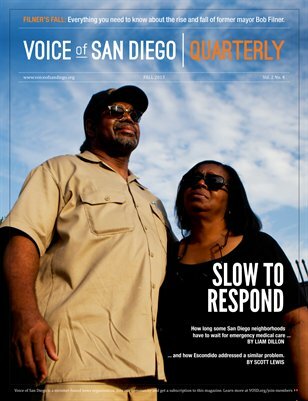 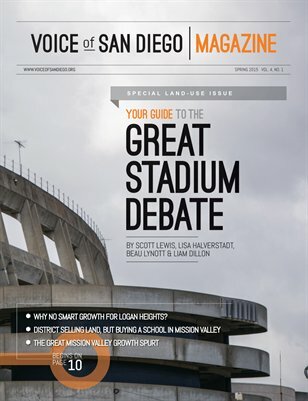 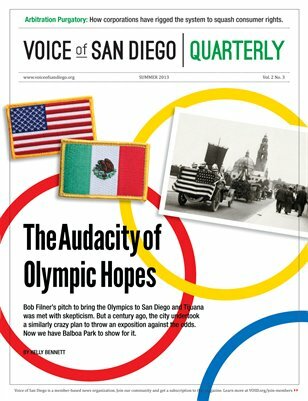 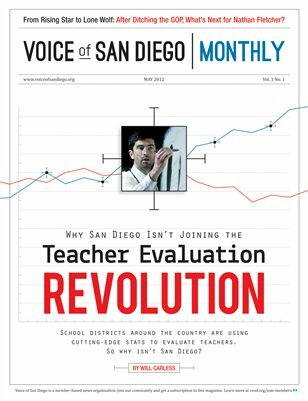 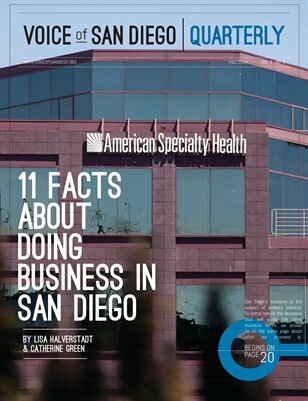 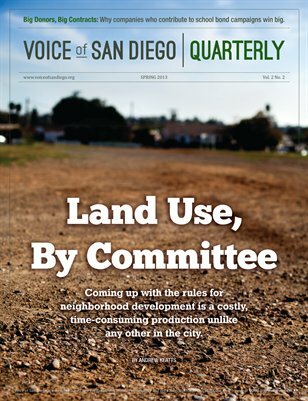 Voice of San Diego Quarterly Magazine showcases VOSD's top stories over the past three months. 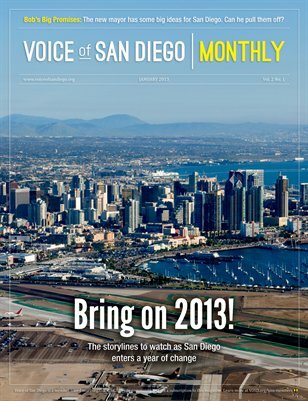 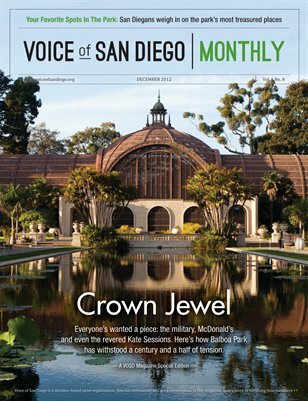 The January issue of Voice of San Diego Monthly looks at what are expected to be the big stories of 2013. 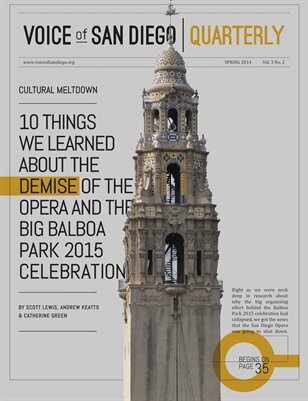 A collection of investigative reports about the history of Balboa Park. 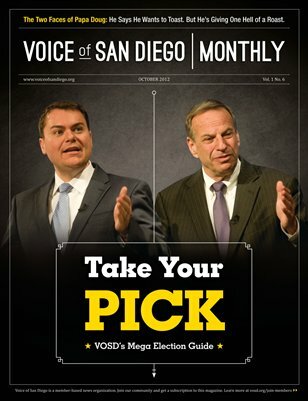 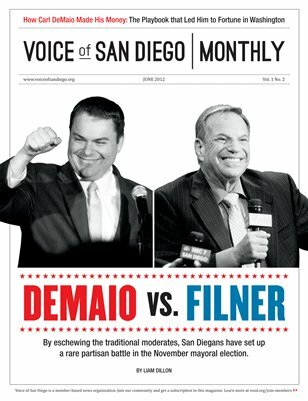 The November issue of Voice of San Diego Monthly, featuring the results of the November general election for San Diego. 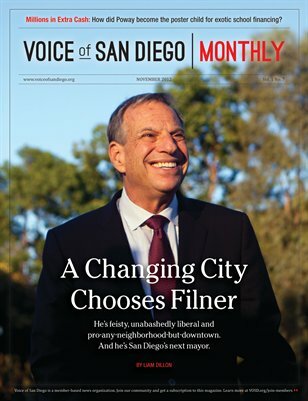 The October issue of Voice of San Diego Monthly, featuring the top stories shaping San Diego. 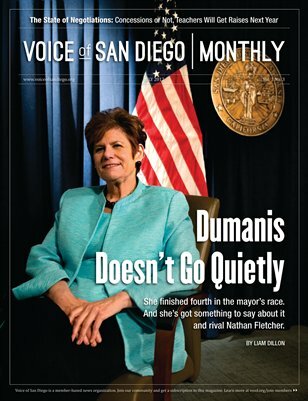 The September issue of Voice of San Diego Monthly, featuring the top stories shaping San Diego. 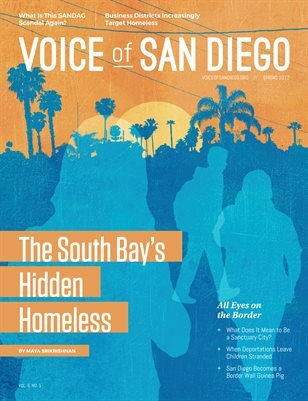 Voice of San Diego Monthly features the top stories that impacted San Diego in July. 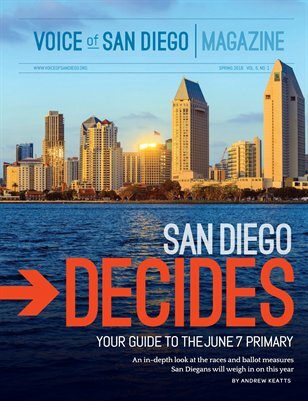 The June issue of Voice of San Diego Monthly, featuring the top stories shaping San Diego.